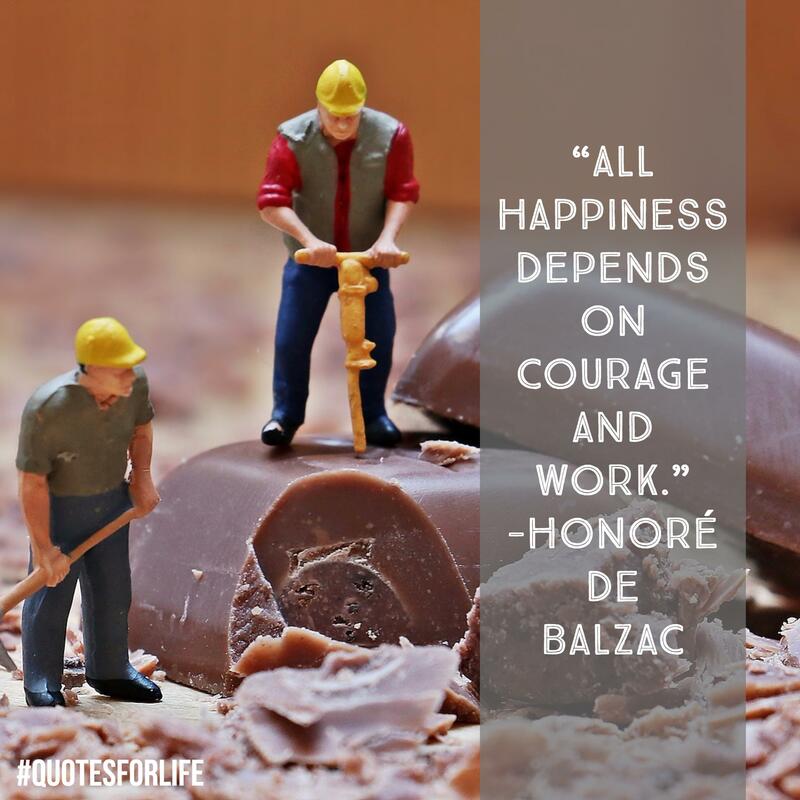 Honoré de Balzac (20 May 1799 – 18 August 1850) was a French novelist and playwright. The novel sequence La Comédie Humaine, which presents a panorama of post-Napoleonic French life, is generally viewed as his magnum opus. Owing to his keen observation of detail and unfiltered representation of society, Balzac is regarded as one of the founders of realism in European literature. He is renowned for his multi-faceted characters; even his lesser characters are complex, morally ambiguous and fully human. Inanimate objects are imbued with character as well; the city of Paris, a backdrop for much of his writing, takes on many human qualities. Many of Balzac’s works have been made into films, and they continue to inspire other writers.